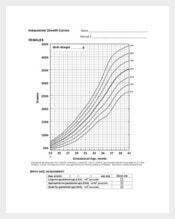 Are you a newly parent or just careful enough to monitor your baby’s development? 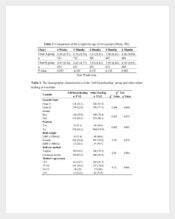 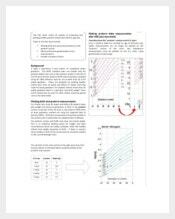 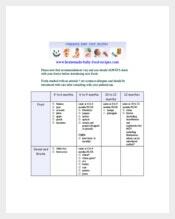 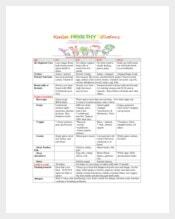 Through online, there are lists of samples and examples for baby charts that can be found useful especially for parents. 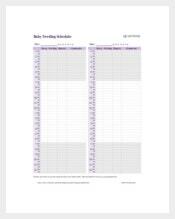 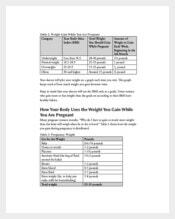 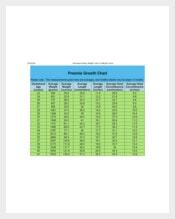 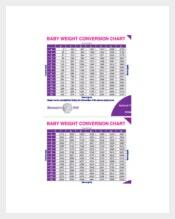 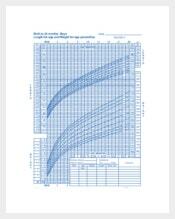 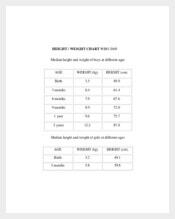 Here, a Baby weight chart is a record keeper for your baby’s weight from day to day, weekly or monthly. 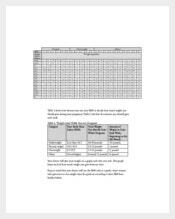 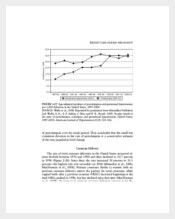 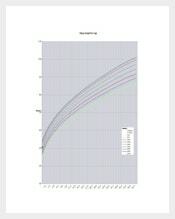 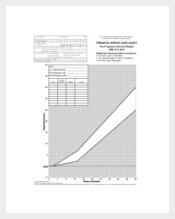 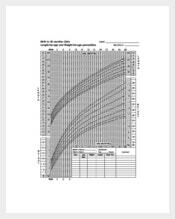 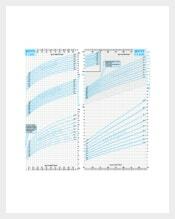 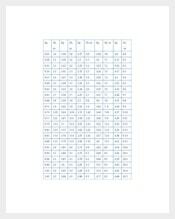 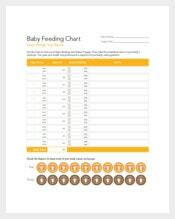 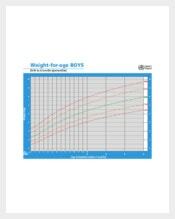 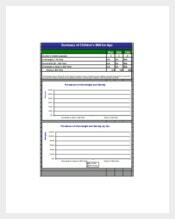 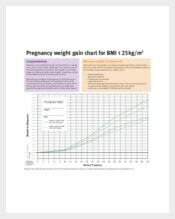 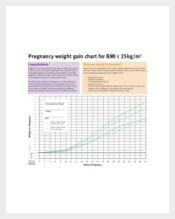 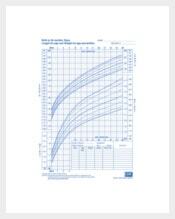 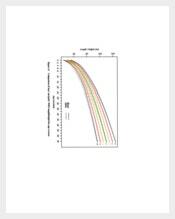 You can see weight changes happening to your baby right away by downloading the template for free and have it printed afterwards in format application already.